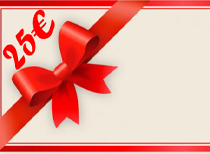 Help someone fulfill their dream with a Gift Voucher ! - Choose the "Send by mail" option for immediate delivery to the person of your choice. Already have a Gift Voucher ? contact us at 00 33 (0)2 54 32 20 48 or purchase your product on line. 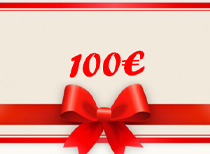 - When you reach the payment stage, you will see the boxes for the codes on your Gift Voucher. 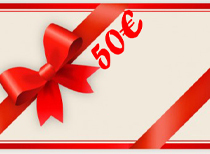 - Gift Vouchers can be transfered to a third party. - You can use several Gift Vouchers for one purchase, partial use of a Gift Voucher is not possible. - The value of the Gift Voucher has to be used in its entirety.